Palms Hotel: 9 p.m. to 4 a.m.
Las Vegas, NV. During the day, it's a fantastic tourist spot for plenty to see; but by night, it's the party capital of the United States. Somewhere along the line, through the history of this great city, the line between the day and nightlife got skewed, and from that union came some of the city's hottest nightclubs. Amongst these premier establishments is the Palm's Ghostbar, a venue that plays home to the city's opulent nightlife and thriving daylife. Located on the 55th floor of the off-the-Strip venue, the Palms, Ghostbar provides the perfect venue for a night on the town. A crisp, white interior invites patrons to lounge with the best in what has quickly become one of Sin City's hottest nightclubs. 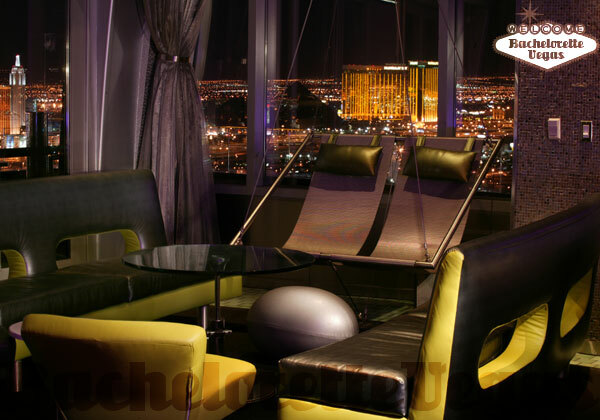 On top of its inviting space, Ghostbar offers several spectacular views of the Las Vegas Strip. 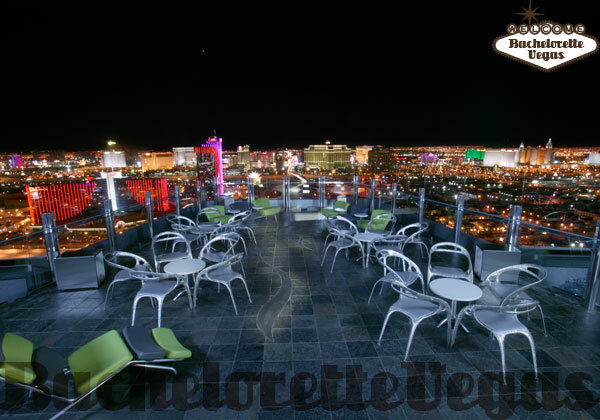 Step outside onto the attached balcony for a first rate view of Sin City's skyline. On the balcony, you'll find an assortment of seating that allows for some relaxation in the fresh desert air. No matter where you are in the club, though, you'll still be in ear-shot of the club's party. Sin City is all about the thrills, so you'll want to take a quick peak through the glass-bottom floor beneath you. This heart stopping view of the Palm's pool will take your breath away. Once you can pull yourself away from the magnificent views that this club provides, you'll find that there's a pretty active party going on around you. Ghostbar's resident DJ's, Jordan Stevents, 88, and MIKEATTACK, work their magic to provide a party unlike any other. Perfect for any occasion, Ghostbar is sure to excel at keeping a bachelorette party fueled with nothing but entertainment. VIP seating offers the perfect spot to thoroughly enjoy the party going on, and though it could add an extra cost to the night, the experience is far more than worth it. Springing for the premium bottle service will get the party VIP access to the club along with a free round of beverages, which is sure to start the evening right. There's far more to Ghostbar than just an evening venue to party down at. When the sun is at its peak, Ghostbar opens up to provide the perfect party space for the crowd looking for a little daytime entertainment. Providing the same high energy experience as its nightlife iteration, the Ghostbar Dayclub keeps the party going with the same atmosphere as the nightclub. Added to the mix is an array of outlandish attire, a setup of beer pong tables, and a chance to take a swing at the resident piñata. Overall, Ghostbar is the physical embodiment of Las Vegas and, without a doubt, the ideal location to party the night, or day, away in. 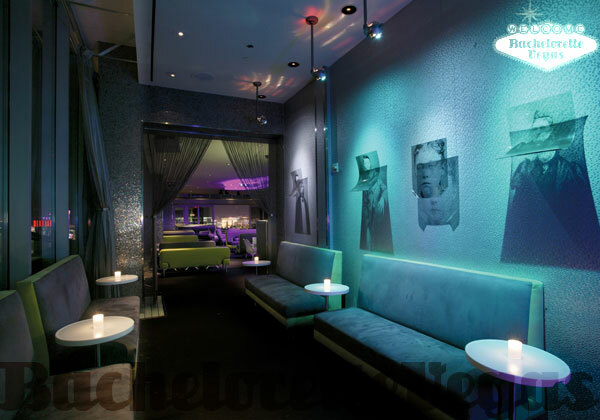 If you're stuck in trying to find the best place for your (or your friends') bachelorette party, look no further than the Palms and its eclectic Ghostbar. 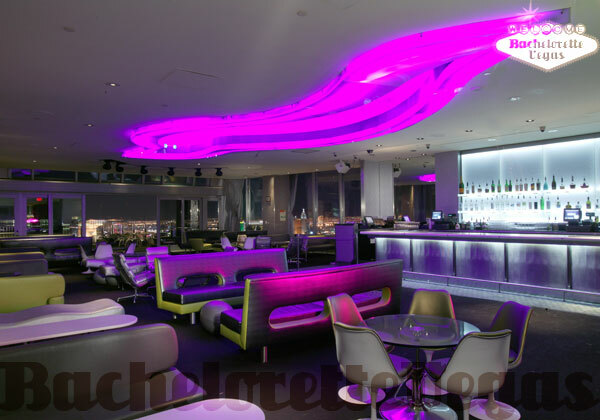 For reservation or VIP linepass to Ghostbar Las Vegas, please contact us..